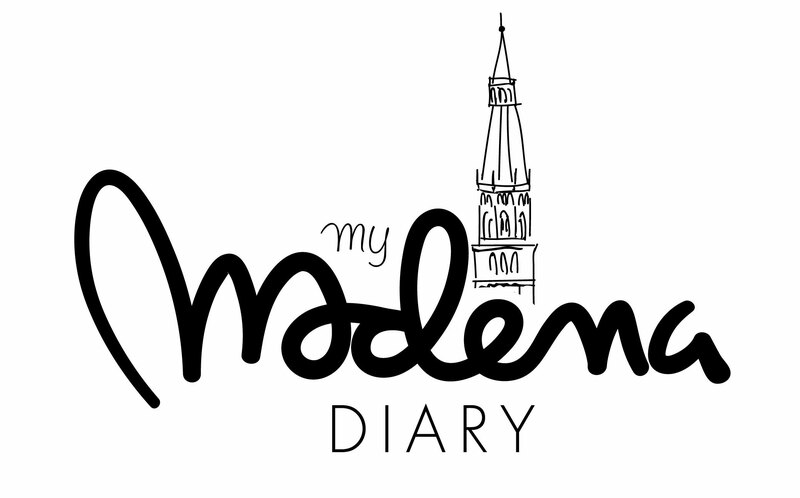 Do you want to stay updated with the news of My Modena Diary? I ask you to fill in all fields below, since each one, including your nationality and the city where you live, is useful for me in order to decide the contents of my newsletters (I would like they would be relevant as much as possible to your interests). I would like to receive your last blog posts, useful materials and suggestions about what to do in Modena or in its surroundings. I’m also pleased if you send me your promotional offers and opportunities that you think you can interest me relating to you and your Shop . Finally, I would like to receive promotional offers and opportunities from the commercial partners you collaborate with.